Make yourself at home in one of the 167 air-conditioned rooms featuring refrigerators and flat-screen televisions. Complimentary wired Internet access keeps you connected, and digital programming is available for your entertainment. Private bathrooms with showers feature complimentary toiletries and bidets. Conveniences include phones, as well as safes and desks. Make yourself at home in one of the 24 air-conditioned guestrooms. Prepare your meals in the shared/communal kitchen. Complimentary wireless Internet access is available to keep you connected. Bathrooms have complimentary toiletries and slippers. Make yourself at home in one of the 15 air-conditioned rooms featuring flat-screen televisions. Bathrooms have separate bathtubs and showers and hair dryers. 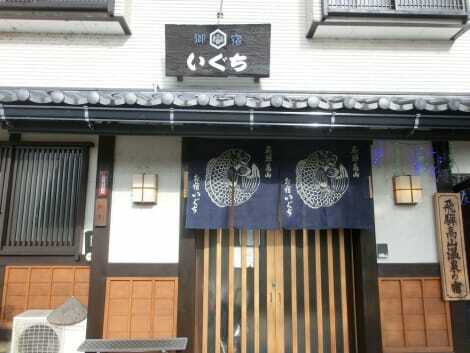 At Spa Inn Oyado Iguchi, enjoy a satisfying meal at the restaurant. Featured amenities include complimentary newspapers in the lobby, dry cleaning/laundry services, and multilingual staff. A train station pick-up service is provided at no charge, and free self parking is available onsite. Stay in one of 9 guestrooms featuring LED televisions. Complimentary wireless Internet access is available to keep you connected. 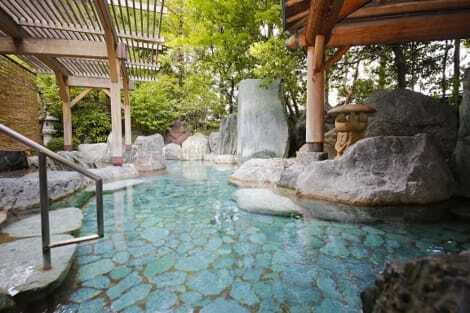 At Spa Hotel Alpina Hidatakayama - Adults Only, enjoy a satisfying meal at the restaurant. Buffet breakfasts are available daily from 7:00 AM to 9:00 AM for a fee. Grab a bite at Bijoux restaurant, one of the hotel's 2 restaurants, or stay in and take advantage of the room service (during limited hours). Buffet breakfasts are available daily from 7 AM to 9:30 AM for a fee. 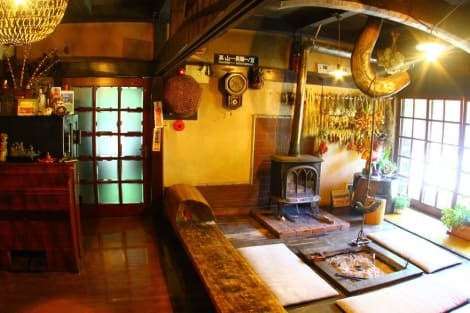 With a stay at Hida Gasshoen in Takayama (Hida Takayama Onsen), you'll be within a 10-minute drive of Takayama Jinya and Takumikan Craft Museum. 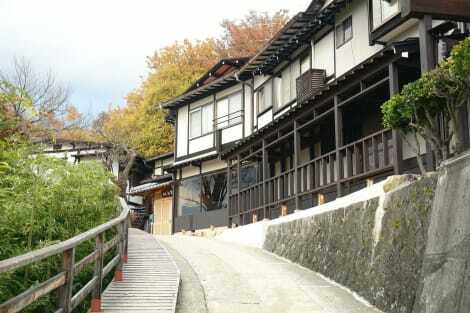 This ryokan is 0.3 mi (0.5 km) from Hida-no-Sato and 0.4 mi (0.6 km) from Hida Minzoku Mura Folk Village. Enjoy recreation amenities such as a spa tub or take in the view from a terrace. 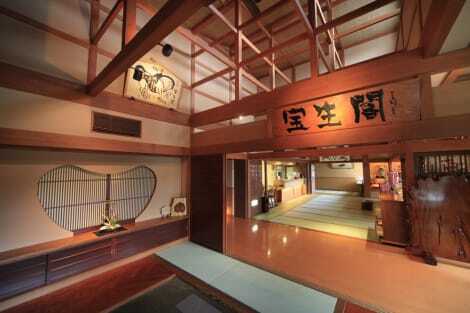 Additional features at this ryokan include complimentary wireless Internet access and a television in a common area. Make yourself at home in one of the 61 air-conditioned rooms featuring refrigerators and flat-screen televisions. Bathrooms have complimentary toiletries and hair dryers. Conveniences include phones, as well as safes and desks. 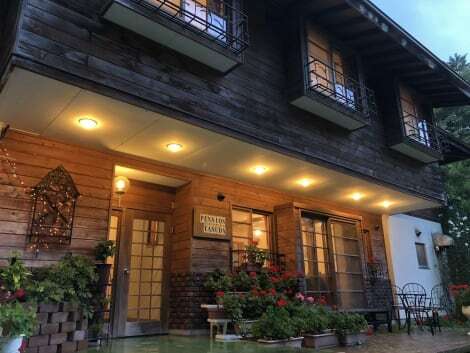 lastminute.com has a fantastic range of hotels in Takayama, with everything from cheap hotels to luxurious five star accommodation available. 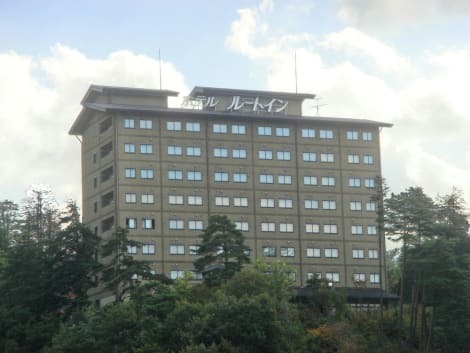 We like to live up to our last minute name so remember you can book any one of our excellent Takayama hotels up until midnight and stay the same night.